Time is something us mum’s wish we had more of. More time to complete the endless pile of washing, spend more time with the kids, heck, just to sit down with a brew and spend some time relaxing would be great. Working for myself I must be very disciplined with my time. As the saying does ‘Time is Money’. A client conference call that was only scheduled for 1 hour can easily slip into 90 minutes. My mum turning up for a quick cup of tea can often end up with her here for 3 hours. This eats into my working day and ultimately means I find myself working in the evenings playing catch up. 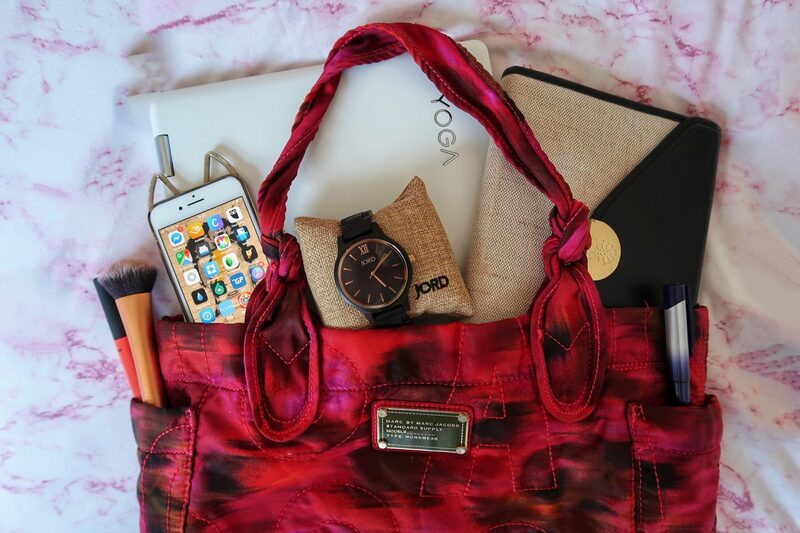 Recently I invested in a cool day planner that lets me set out my day hour by hour. First thing in the morning I enter all my tasks for the days and allot the specific time each task should take. Along with this, I use my new Ebony & Gold Frankie Watch by JORD as a physical way of keeping me on track. As the watch is made from Ebony it is really light on my wrist and unlike other wooden watches the quality, craftsmanship & style is second to none. As well as working from home I attend a lot of client meetings and events. The dress I wear to visit clients often ends up being the dress I wear to an evening event, so my accessories need also work for all occasions. The contrast of the dark ebony wood and gold hardware gives the watch a luxury feel. It retails for £150.00 but looks more like a watch you would pay ten times that amount for. The main benefit for me is the large watch face. Now I can now easily sit in a meeting and discreetly keep an eye on the time thanks to the clear, unfussy style. My 24/7, 365 days a year job is being a mum. This means that whatever I am wearing, whether its clothes or accessories must be child-friendly and withstand plenty of action. My JORD watch comes with a 1-year one-year warranty and the option to have the size custom fit ready for wearing on delivery. The ebony wood is very hard-wearing and doesn’t scratch or scuff easily. Even after your 3-yr. old decides to stand on it I can confirm the watch was still like brand new. If you were looking to give someone else the ‘gift of time’ you can personalise the back plate & box with a special message that they can appreciate for the rest of time. 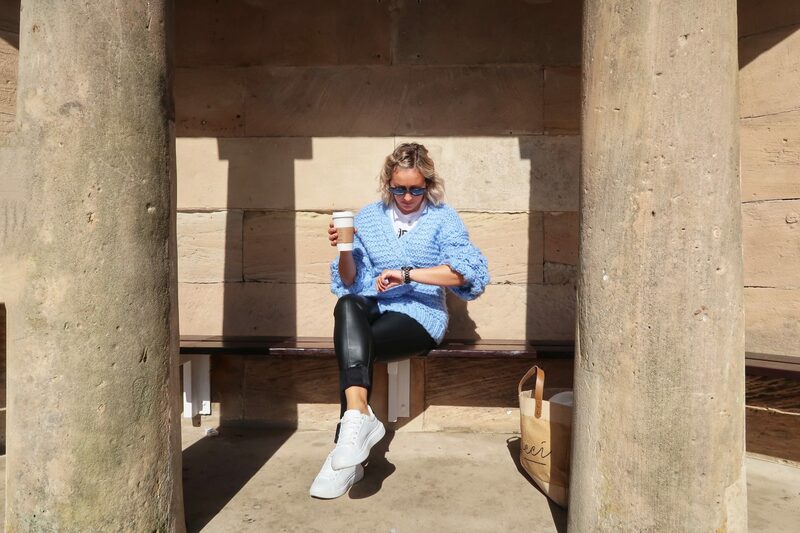 I love my watch so much that I have collaborated with the lovely people at JORD to offer my readers the chance to win a $100 voucher to be used against the purchase of any watch in the range. All entries will receive a 10% code and the winner will be drawn at random! 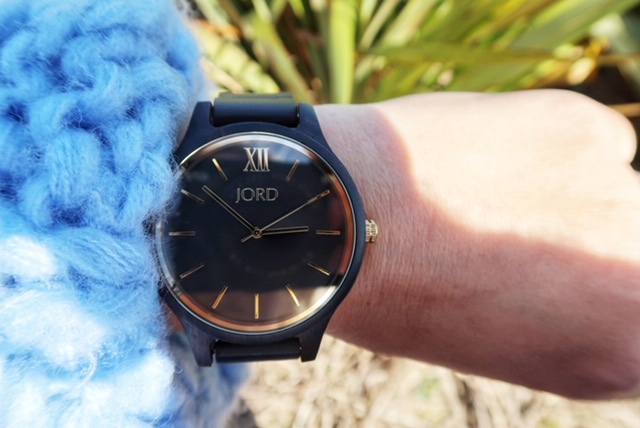 The watch will be sent directly from JORD to the winner. "Somewhere In The Middle Of A Rainbow – A Journey Into The Unknown"
"IVY ASIA AND BAR MANCHESTER – REVIEW"